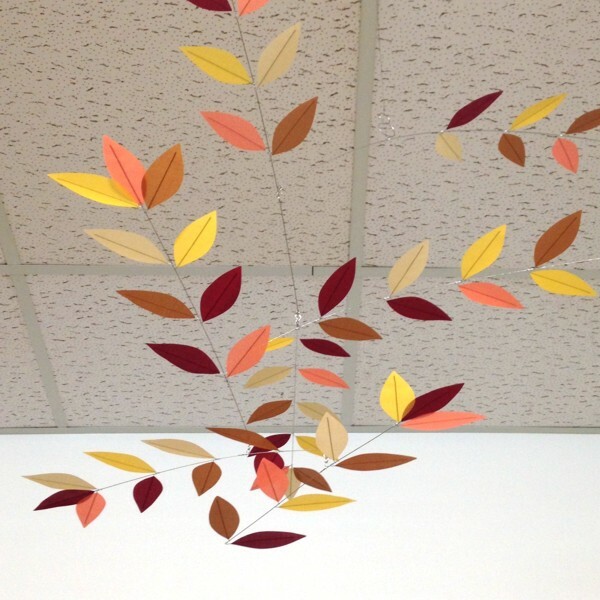 I’ve been making these mobiles by hand in my Colorado studio for nearly 20 years. 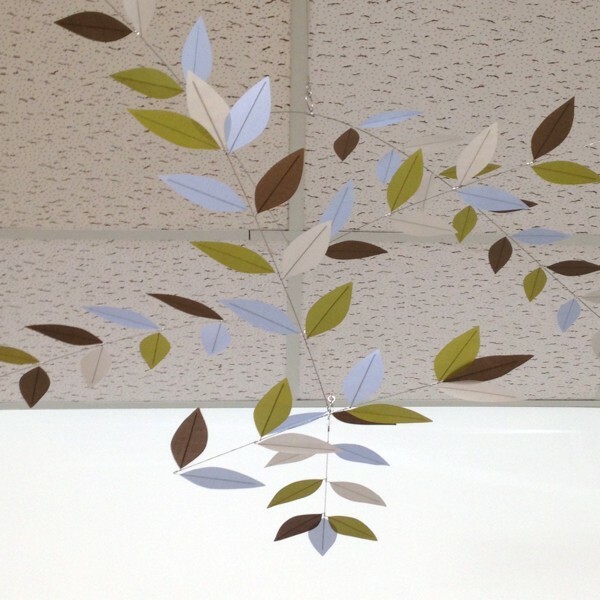 Constructed from silk and stainless steel wire using only hand tools, subtle variations distinguish each as handmade. 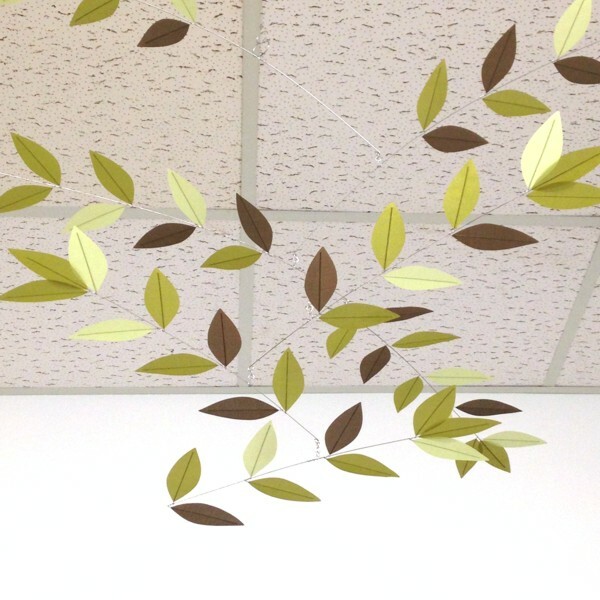 Every mobile is created with strict attention to detail. 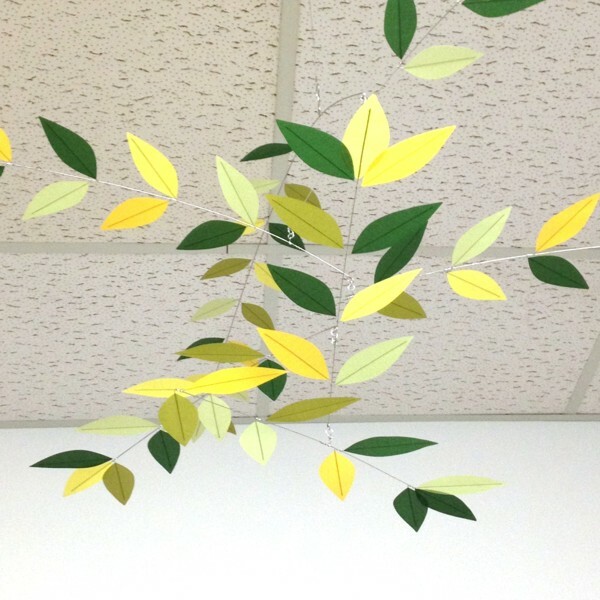 Moon-Lily Silk Mobiles plants one tree for every mobile sold through American Forest’s Global ReLeaf Program. 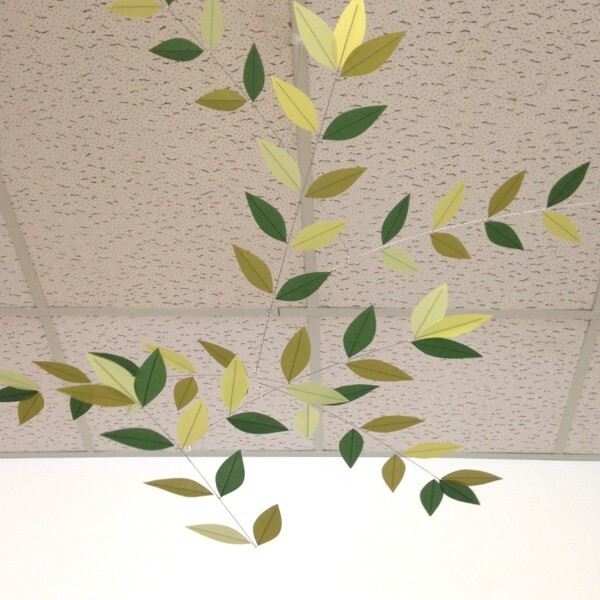 The studio established this commitment in 2007, and has since planted thousands of trees. 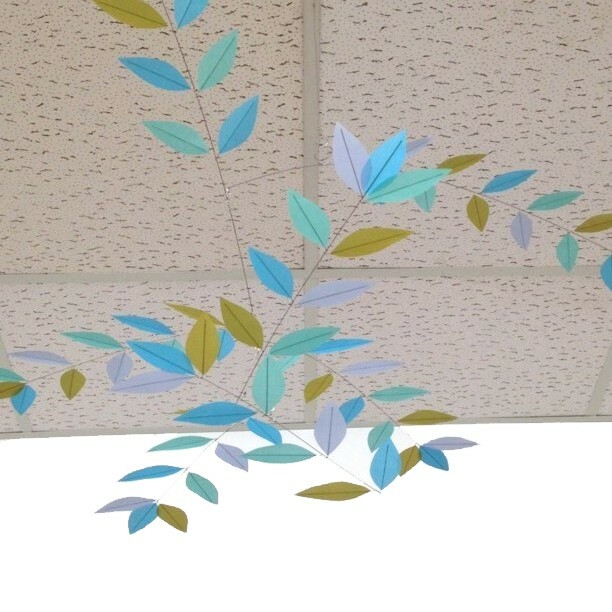 Visit www.americanforests.org for information about their tree-planting programs. 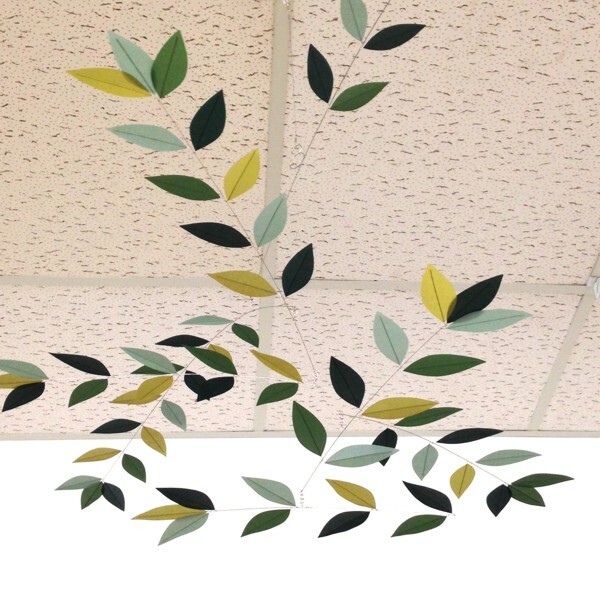 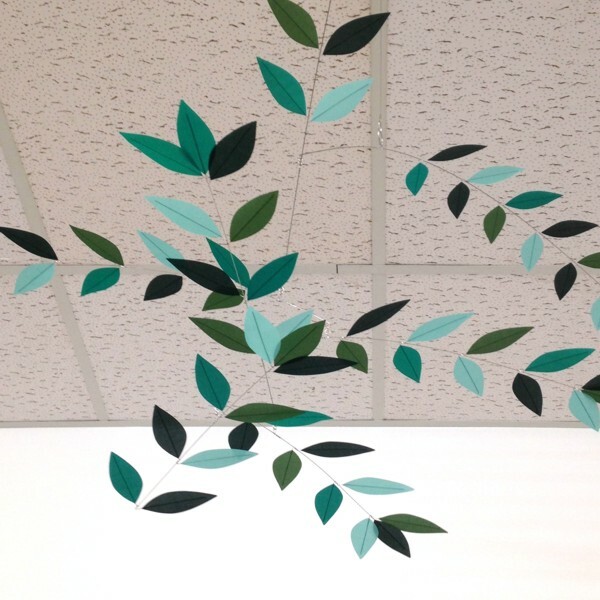 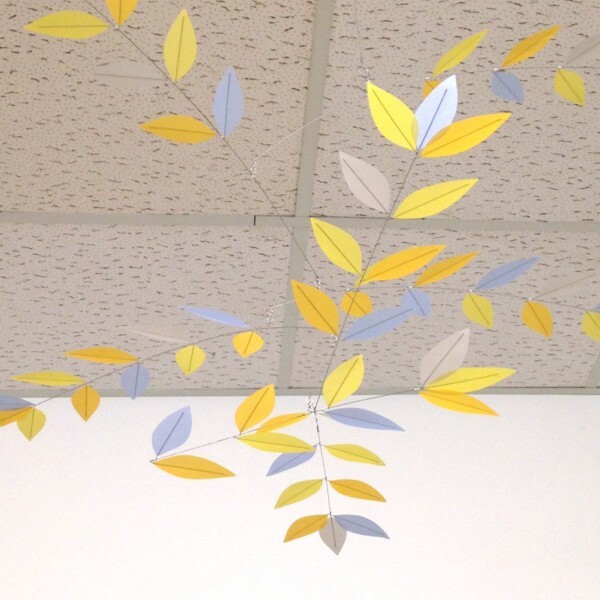 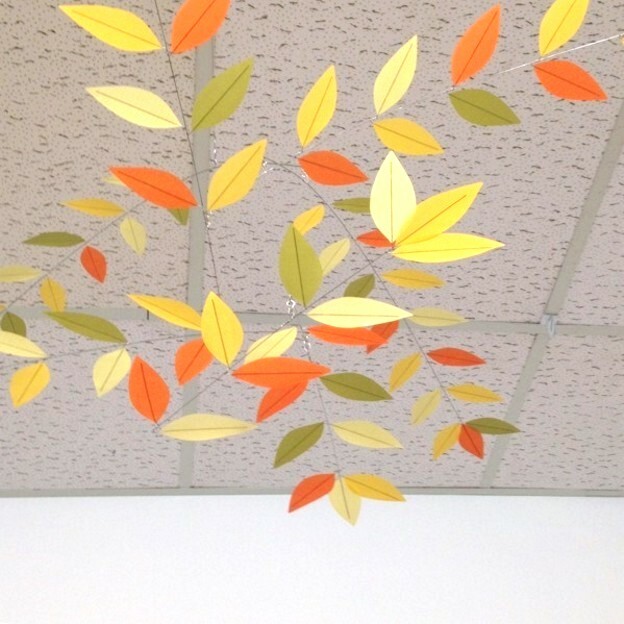 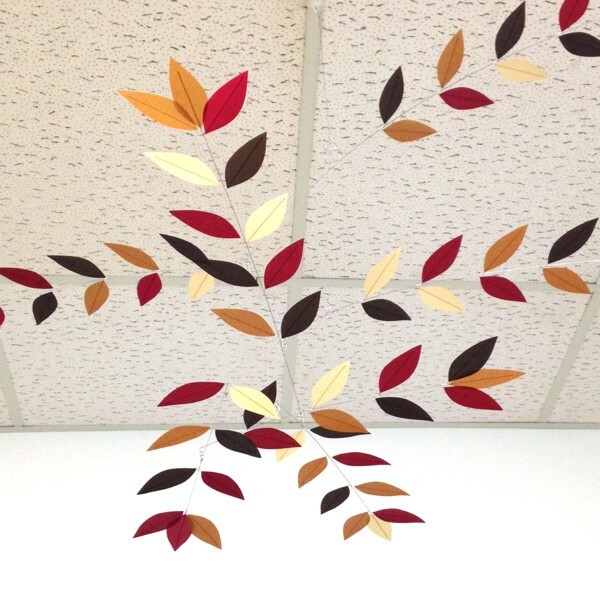 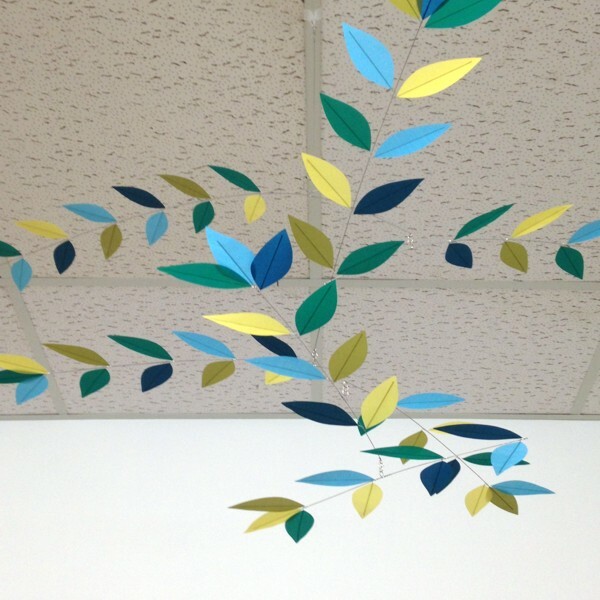 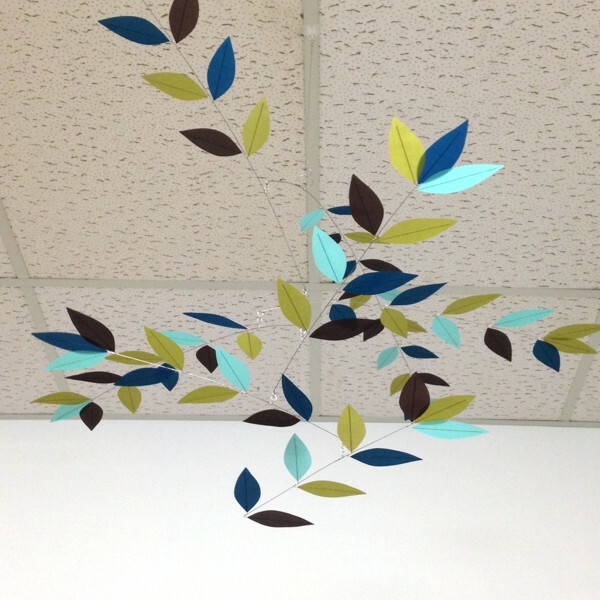 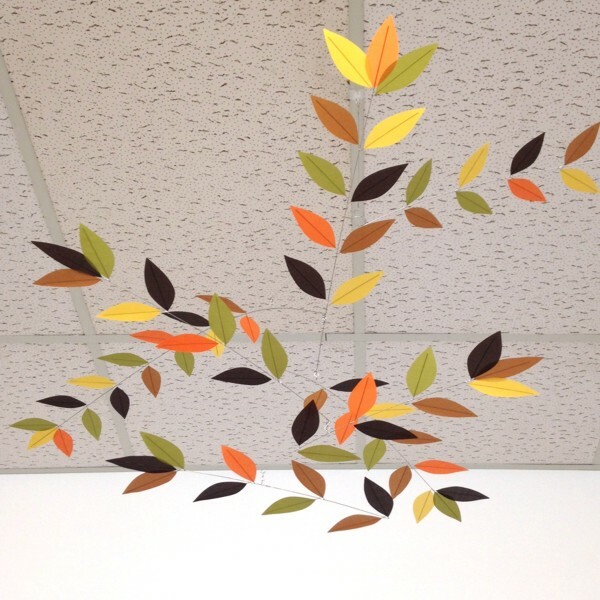 Looking for the Dappled Stylized Leaf Mobile? 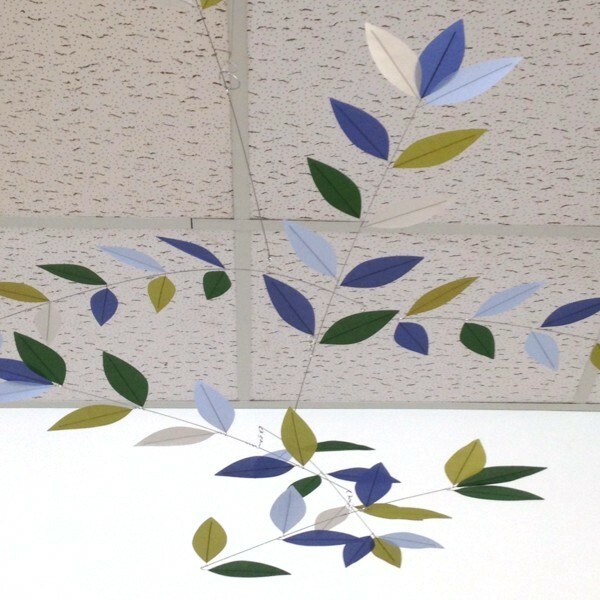 After thoughtful deliberation, my concerns about the hazards of dyeing (relative to my health and that of our planet) have informed my decision to cease all dyeing of fabric in my studio practice, which requires I discontinue the hand dyed Dappled Stylized Leaf Mobile.